Calling all troop leaders! Through your dedication to the girls you serve every day, you’ve already shown us that you believe in the power of every G.I.R.L. (Go-getter, Innovator, Risk-taker, Leader)™ to stand up, speak out, and accomplish amazing things. Help us unleash that power in even more girls today by pledging to add one or more girls to your troop by March 1, 2018—and you’ll qualify to win some fantastic prizes! Take the pledge between November 1 and November 15, 2017, and tell us how your troop is working to advance the G.I.R.L. Agenda in your community. The agenda is our nationwide initiative to elevate every voice in the advancement of girls’ leadership and status in the world. By pledging to add at least one new girl to your troop, you’ll help even more girls spark positive change through civic action! Upload an image of your trailblazing troop. Share how your troop is advancing the G.I.R.L. Agenda. Start recruiting girls for your troop. Once the pledge closes, 600 prize winners will be randomly selected to receive a FREE limited-edition G.I.R.L. Agenda patch for their troop. In addition, four grand prize winners will be randomly selected to have GSUSA share their story on Facebook (on Thanksgiving! ), as well as receive the patch for their troop. SWEET! Need Help Recruiting Girls for Your Troop? Don’t sweat it—we’ll give you the tools to make it happen. Once you complete the pledge, check your email inbox for some articles and resources you can share with your friends and family to introduce them to the power of Girl Scouting, and spread the word that you’re looking for more girls to join your troop! Still have questions? Review our FAQ for more information. We’re searching for G.I.R.L.s (go-getters, innovators, risk-takers, and leaders) to share their Girl Scout story and serve as Media Stars for the 2017-18 membership year. At the start of each Girl Scout year, Girl Scouts of Colorado trains girls from across the state to be Media Stars. They deliver the excitement (or do interviews) about the Girl Scout Cookie Sale Program, Girl Scout Camp, or other GSCO events/activities/news with area TV and radio stations, as well as newspapers. Here are just some of the media interviews Media Stars participated in during the 2017 Cookie Sale Program. Girls 12-years-old and younger can have a parent help them. Submissions from girls 13-years-old and older must be done by the girl. The best videos and essays will be shared on the GSCO blog and social media networks. If you are selected to become a Media Star, you will be asked to participate in an individual, training session in November or December 2017. This training may be in-person or over the phone. During this training, girls will learn everything needed to be a successful Media Star. Even if you have participated in this program before, you must be trained each year if you want to participate in the program again. 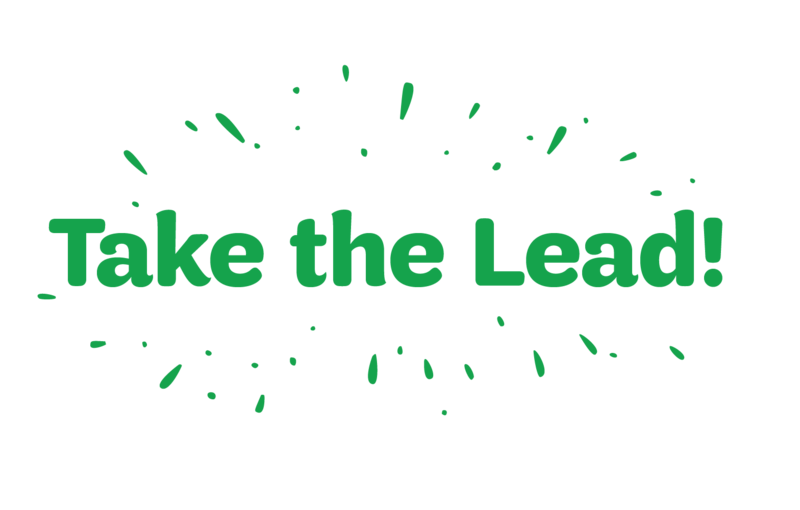 How will you take the lead like a Girl Scout in the 2017-18 Girl Scout year? New Journeys for G.I.R.L.s (go-getters, innovators, risk-takers, leaders) of all ages can help you do just that– all while making your world a better place! Available on myGS for Brownie and Junior as nine sessions in total, which includes three outdoor badges plus three Take Action meetings and is part of a 15 meeting Year Plan. Available on myGS for Daisies as six sessions in total, which includes two outdoor badges plus two Take Action meetings and is part of a 15 meeting Year Plan. Available for Multi-level for Daisy/Brownie/Junior troops. Cadette, Senior, and Ambassador will be available for Back to Troop as PDFs on myGS. Available on myGS for Daisy, Brownie, Junior, and Multi-level troops. The Journey is six sessions in total, including three Take Action meetings, and is part of a 15 meeting Year Plan. Save the date to join us at a one-of-a-kind gathering of girls and women from around the world! In October, we’re shining the spotlight on girls, making our Girl Scout convention the premier event for every G.I.R.L. (Go-getter, Innovator, Risk-taker, Leader)TM who wants to make the world a better place—– and we’re calling this event G.I.R.L. 2017. For three days, girls will dominate Columbus, Ohio—– and we want you to be a part of it. G.I.R.L. 2017, October 6-8, 2017, will draw more than 10,000 of the brightest, strongest, and most capable girls and women in the world. Excited? We are! Be sure to mark your calendar and tell your friends—– for a limited time you can save 15 percent on registration by taking advantage of our early bird registration price starting March 14. Yay—Girl Scout Week is almost here! 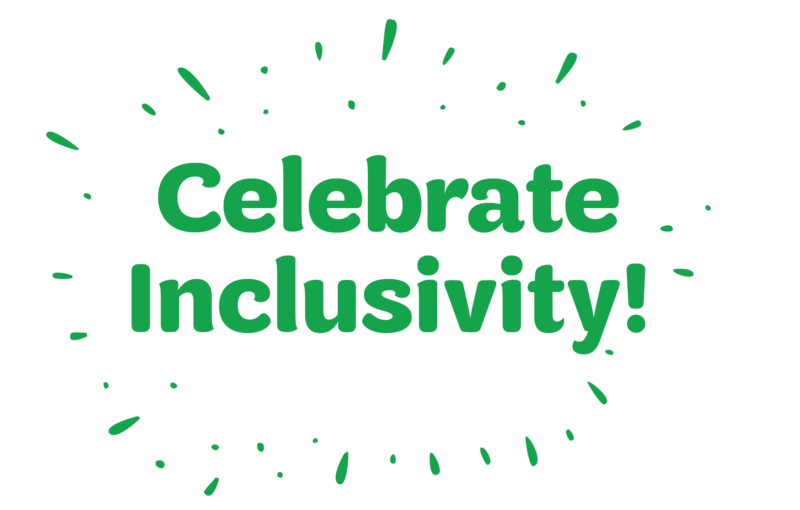 Let’s get ready for that special time of year when Girl Scouts of all ages celebrate and show the world what it means to be a G.I.R.L. (Go-getter, Innovator, Risk-taker, Leader)™. Let’s make this year’s activities extra special. Here are a few ideas to get you started—one for each day of Girl Scout Week. Sunday, March 12—Celebrate National Girl Scout Day by reconnecting with the Girl Scout Promise and Law. Learn more about Girl Scout history and our founder, Juliette Gordon Low; you could even hold a Girl Scout birthday party. (We’re 105 this year!) Do something to make the world a better place. 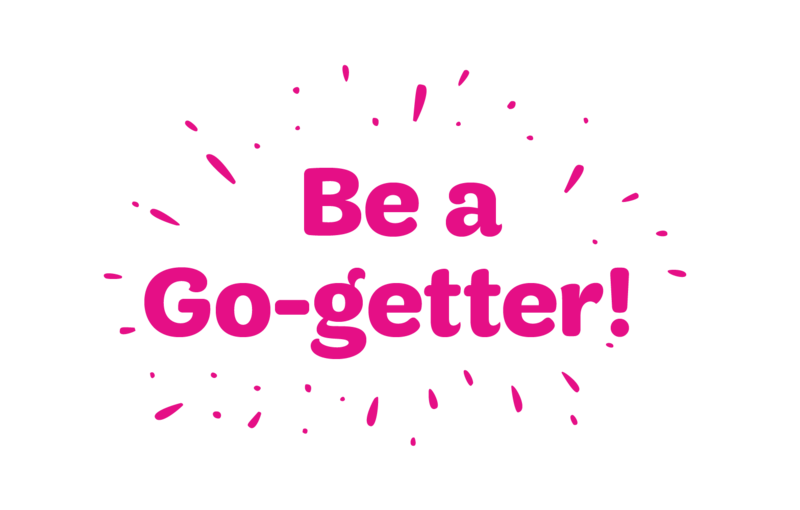 Monday, March 13—Be a go-getter and take action! You might launch a community service project or work toward a Girl Scout award. 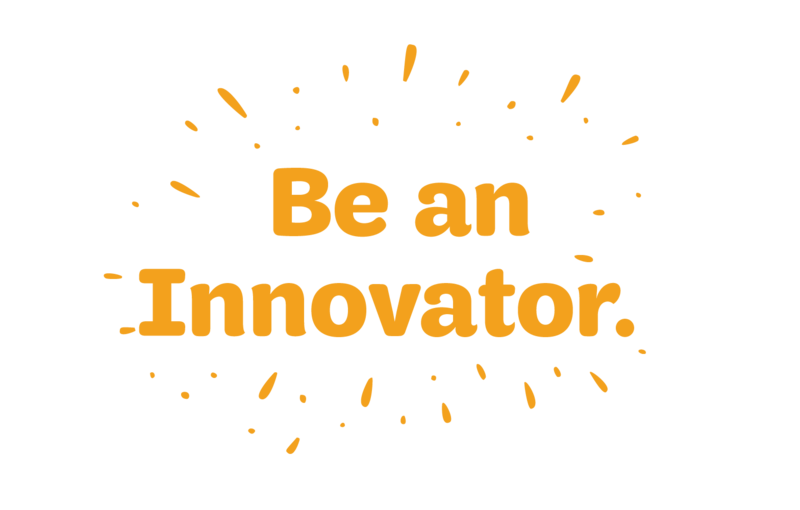 Tuesday, March 14—Be an innovator and explore science, technology, engineering, and/or math (STEM)! 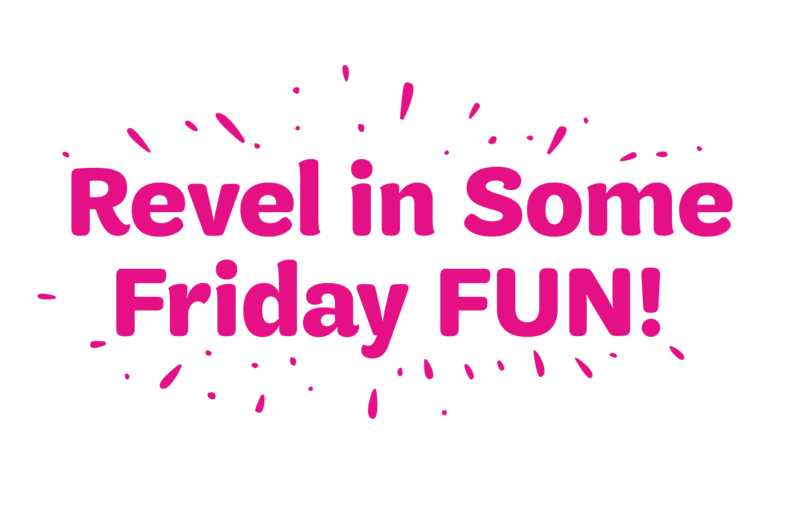 You could create a fun project through Made with Code, meeting challenges head on and exploring new solutions. 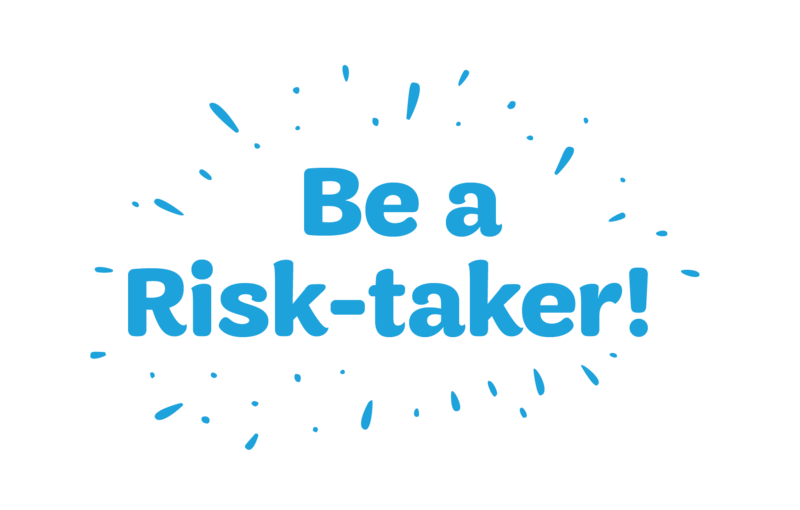 Wednesday, March 15—Be a smart risk-taker and step out of your comfort zone! Get outside to explore and take action to protect our environment. Try a new outdoor activity with family or friends. Sign up for Girl Scout summer camp—or plan a different adventure. It could take place close to home, or around the world! Thursday, March 16—Be a leader and show people you care! Commit “random acts of kindness” all day long. Be a good friend. Volunteer or donate to charity. Show the world your smile! Friday, March 17—Get involved civically! Connect with your local (or school) officials and leaders. Learn about Girl Scouts’ legislative agenda. Work toward earning your Global Action award. 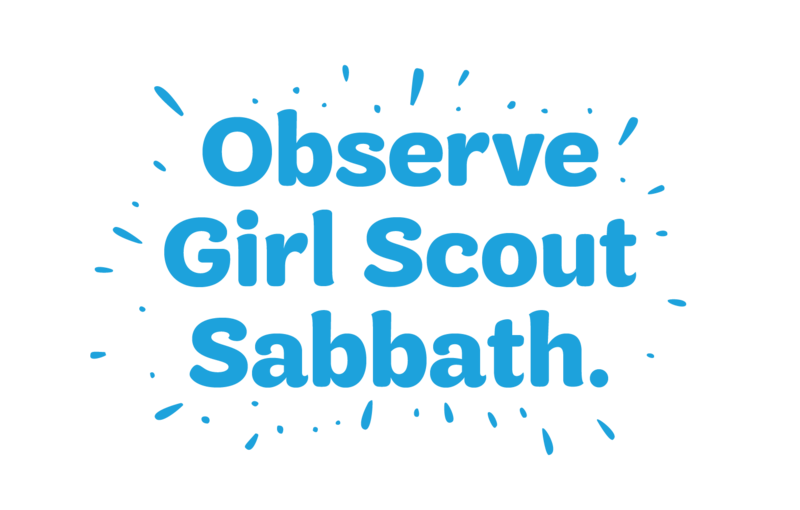 Saturday, March 18—Observe Girl Scout Sabbath: the perfect time to honor one’s faith. Attend a religious service. Think about earning your My Promise, My Faith pin. Learn more about faiths different from your own. But don’t stop there! Learn more about Girl Scout traditions and ceremonies. Or…take the lead like a Girl Scout and come up with some fun and meaningful activities of your own! And don’t forget to show us how you’re celebrating all week long, by sharing your activities on Facebook, Twitter, and Instagram, using the hashtag #GirlScoutWeek. Not currently involved with Girl Scouts? Join, volunteer, or donate! Above all, take the opportunity during Girl Scout Week, and throughout the year, to share your awesome—and show the world how your courage, confidence, and character make the world a better place. Two weeks ago, girls had the chance to vote on one of two designs for the new badge they’ll be able to earn this coming fall—Troop Camping. (It’s her world—we’re just here to guide her!) Thanks to everyone who cast a vote and made their voices heard! What’s next? Well, we’re hard at work on the badge requirements now, making sure they’re chock full of opportunities for her to take the lead like a Girl Scout and unleash her inner G.I.R.L. (Go-getter, Innovator, Risk-taker, Leader)™. And we can’t forget all the adventure, fun, and excitement great Girl Scout memories are made of! This will be a big part of the journey, too. Badge requirements will be ready for download by June 15 and in council stores by August. In the meantime, girls: get ready, because camp life is the best life! It’s going to be amazing. Are you ready to take the lead like a Girl Scout? Check out our new “I’m Prepared” PSA and get inspired to unleash a lifetime of leadership and positive change. Ever get the feeling that a lot of people out there think Girl Scouts is just about cookies, badges, and friendship bracelets? That’s why it’s time to show the world everything that Girl Scouts are capable of—designing robots and standing up to bullying, conserving the environment and finding sustainable solutions to other real-world problems. And of course, practicing leadership early and often. When a Girl Scout sets her mind on a goal, there is absolutely no stopping her. She is a Go-getter. She’s an Innovator. She’s a Risk-taker. She’s a Leader. She’s a G.I.R.L.! And giving back is in her DNA. So is standing up to the challenge, no matter how big or small. For more than 100 years, Girl Scouts has helped transform millions of girls into the leaders and change-makers of today and tomorrow. How do we do it? Through a unique program that equips girls with the courage, confidence, and character to, first, realize they have the power to make the world a better place, and then go out and make it happen. The best part? Whatever your age, gender, or background, Girl Scouts has opportunities for you to take the lead and make amazing things happen in your community and around the world. Yes! Are you ready to realize the magic of your full potential and build a better world with Girl Scouts? Check out our brand-new public service announcement, featuring our also-new “Watch Me Shine” Girl Scout anthem. It will inspire you to stand up, think big, and take the lead like a Girl Scout! Learn more about what it means to be a G.I.R.L. (Go-getter, Innovator, Risk-taker, Leader)™!